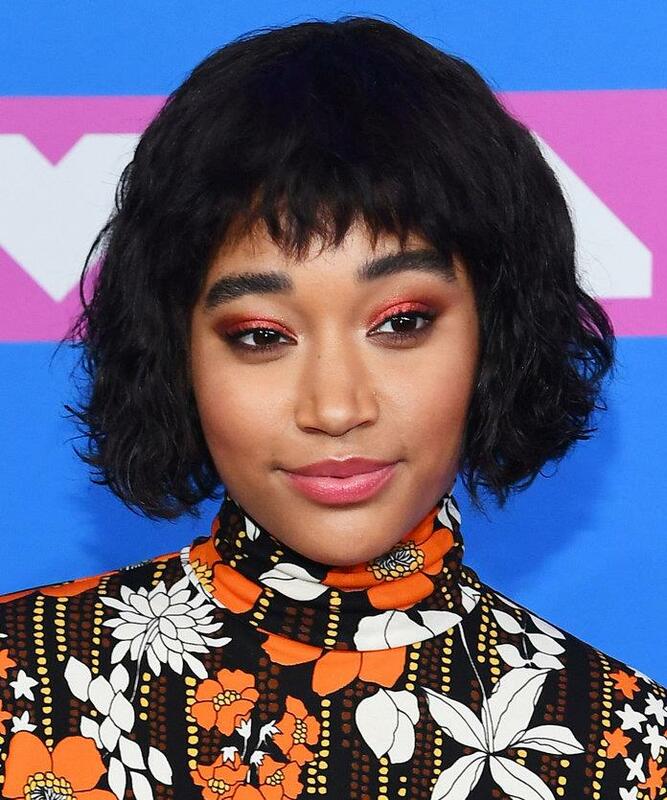 Amandla Stenberg wore her wavy court with a banded fringe that gave her a very sweet air. Volume, waves and the line in the middle? 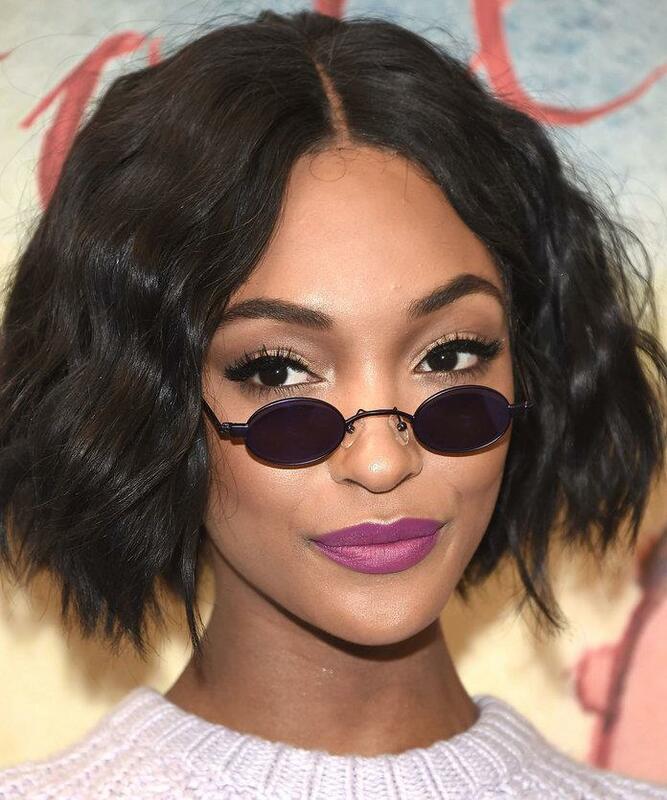 It is the winning formula of Jourdan Dunn. According to Balding, the biggest trend within this cut is the smooth and casual style. “Both with the textured tips and blunt, depending on the texture of the hair.” Although the layers are being introduced to some bob cuts, the hair stylist recommends limiting them to a minimum. “A cut with too many layers would seem outdated,” he warns. If you also want to join the short hair trend this 2019, you’re in luck. We have made a selection of bob haircuts in our gallery, to inspire you and choose your favorite. Take a look and see how it works on all kinds of faces.